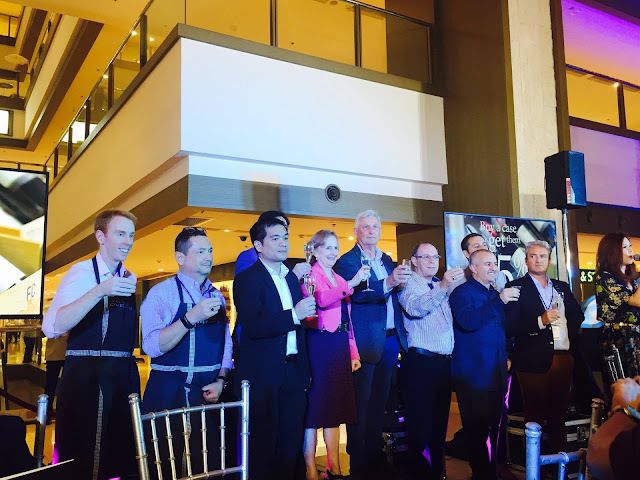 From September 29 to October 1, 2017, Shangri-La Plaza's Grand Atrium will be transformed into a modern-day cellar as Marketplace by Rustan's presents The World of Wine Fair. Premium wine selections from different regions around the world are highlighted as well as bringing in the wine masters coming in from Australia, France, Spain, and Argentina. Know more about wine, understand how wine is made, know more about the wine industry, and other important bits about wine by attending the series of talks during the 3-day wine fair. Other guest sommeliers are Graham Cranswick from Cranswick Winery, Same Mete from Robert Oatley Vineyards, and Michael Rogers from Wines Overland. 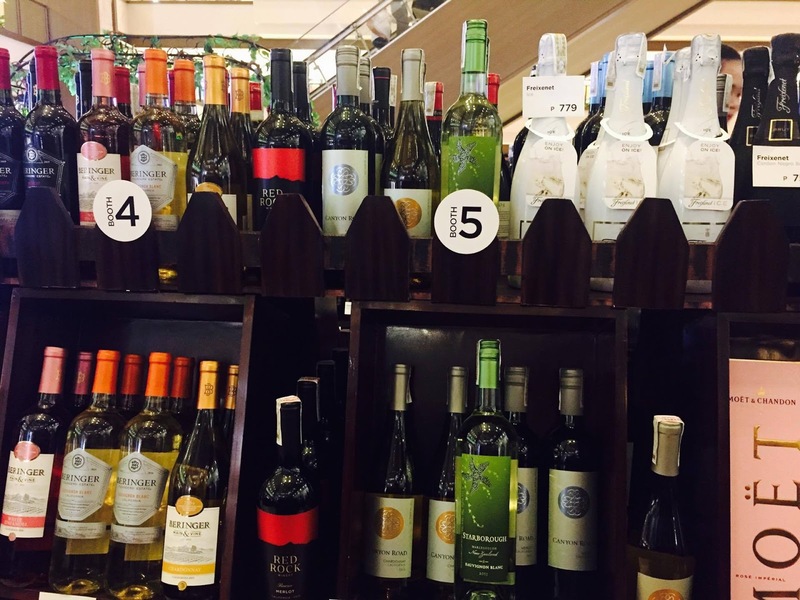 The World of Wine event has a special curated wine list that features quality choices from the rarest bottles in the world to vintage wines that you can avail at the best value. Choice wines with only a few bottles left in the market such as the 2010 Chateau Leoville-Las Cases Saint Julien 2 Cru Classe, the 1994 Chateau Leoville-Las Cases Saint Julien 2 Cru Classe, the 2003 Chateau Nenin Pomerol, the 2004 Clos du Marquis Saint Julien, and the 2008 Clos du Masquis Saint Julien will be exclusively sold at the event only. 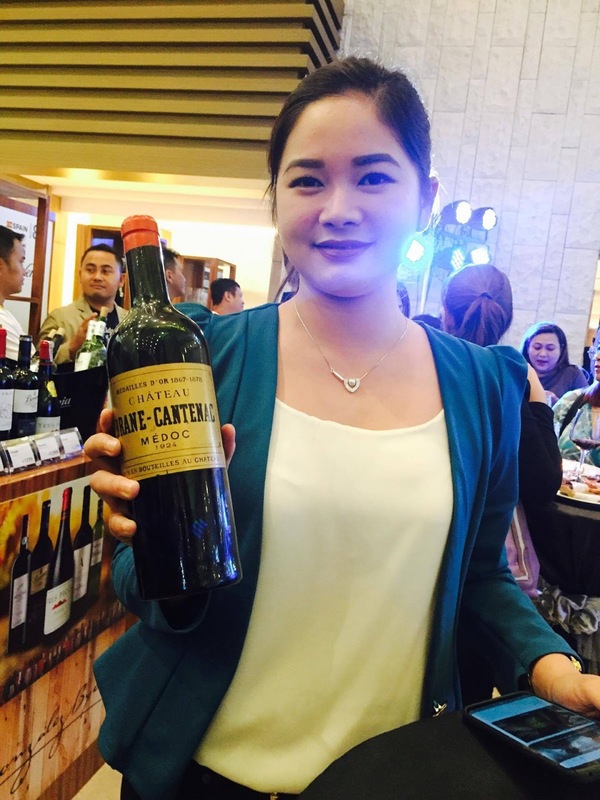 During the launch, the guests were treated to a special raffle of several rare wines, and the top prize goes to Ms. Kimiko Miyamoto who won a rare 1924 bottle of Chateau Brane-Cantenac (more stories on www.thekitchengoddess.blogspot.com/stay tuned!). Aside from the special prices, those attending the event will also be given a 10% discount on featured bottles of wine, a 15% discount for purchases of 6 bottles or more, and a chance to win a grand raffle prize of a trip to France and an overnight stay at Chateau Lamothe de Haux for those with receipts of P5,000 and above.